The privacy and security of all members of Butler and The Papereless PTO is extremely important. We do gather certain types of information about our members, so it is important that all members completely understand the terms and conditions surrounding the capture and use of this information. This privacy statement discloses what information we do and do not collect and how we use it. Any questions or concerns regarding this statement may be directed to your board members. To interact with the website, each user will be required to create an account through the registration process. Information that will be collected include name, email address, street address, and phone number. Due to the nature of our activities we also collect information about the students including name, teacher and grade. This information is used solely for the purpose of administering to and conducting the activities of Butler. Under no circumstances will any of this information be shared with any other parties. Though accepted on this website, credit card and banking information is not stored the website nor on any databases accessible to the website. When conducting financial transactions, this information is passed to the financial transaction processors through the secured internet gateway. Each subsequent financial transaction conducted on the website will require a re-entry of this information. 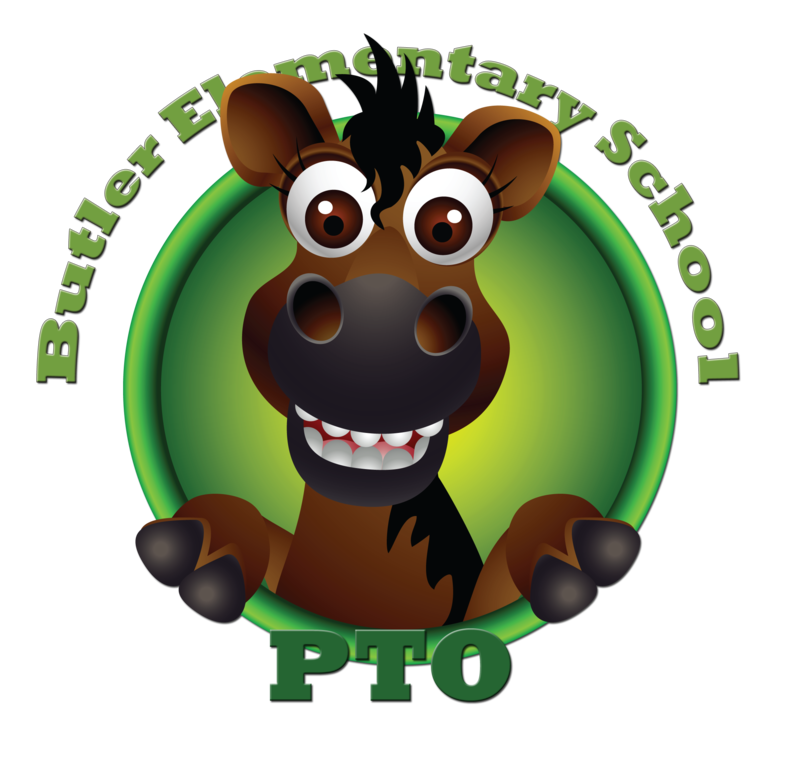 Butler and The Paperless PTO have established and maintain reasonable security procedures to protect the confidentiality, security and integrity of your personally identifiable information. We use a variety of industry-standard security measures to maintain the safety of your personal information. Personal information that is collected is stored in a secure operating environment that is not available to the general public, nor to the internet public. All activities conducted on the website, including registration, credit card and bank information supplied by users is transmitted via Secure Sockets Layer (SSL) technology. This means that information you provide is encrypted so that it can't be read or intercepted by other people. The website contains a valid SSL certificate which is a statement verifying the security of the website. This certificate shows that the security applied to the website is authentic. 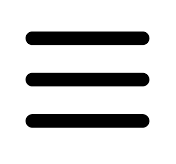 It also ensures that no other site can assume the identity of this website. Unfortunately, complete security does not exist on the internet. However, Butler and The Paperless PTO have employed and will continue to employ the most up to date features in internet security to protect all of our members. As an internet user, you can further educate yourself on internet privacy at DigiCert.